Perhaps you are gearing up for a formal event that marks your first time needing a tuxedo, or you’ve worn a tux a few times but have the feeling people are looking at you sideways. You may have stumbled onto the fact that there are some unwritten rules about tuxedo etiquette that no one ever told you about. Because the tuxedo is a traditional staple of formal events, there are several traditions that have built up alongside of it. Understanding these conventions can help you feel more at home at your next formal event. Unless you are a politician or corporate executive, you may only have occasion to wear a tuxedo once a year or so. Nevertheless, there is a difference between a tuxedo designed to fit you and a rented tuxedo. 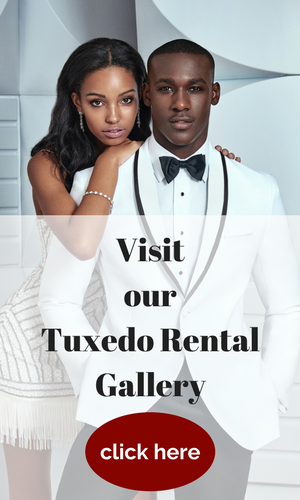 For about the cost of four or five rentals, you can have a tuxedo that fits you like a glove. Not only is this more tastefully elegant, it also feels so much better when wearing it. Fit is one of the keys to looking great in a tuxedo. Stick with a classic black or dark blue color. Yes, certain people can pull off brash colors or patterns, but it always strikes the eyes as unconventional and out of place. Stick with the classics and you can’t go wrong. The bow tie is the traditional accessory for the tuxedo. If you’re wearing a tux, a straight tie might work for some occasions, but not others. A bow tie is always appropriate when wearing a tuxedo. Another very important rule is that the bow tie must be real. No clip-ons allowed! They look phony and create the wrong impression for those who witness your error. Finally, the bow-tie must be black. No exceptions. You’ve no doubt seen actors entering awards shows wearing sneakers along with their tuxedos. This is done for the express purpose of drawing attention and being unconventional (in a negative sort of way). Unless you’ve just come from the set of your latest box-office hit, don’t try this yourself. Your shoes should be a classic style and black. They should be high gloss and polished to a brilliant shine. Tuxedos are restricted to evening events. The rule of thumb is that the event must occur after 6:00 PM. It is not appropriate to wear a tuxedo for daytime events. 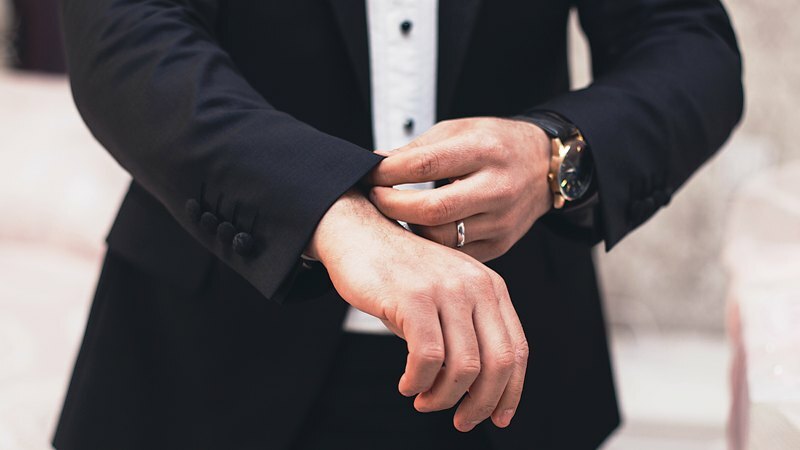 You may find yourself invited to an event that begins in late afternoon but is expected to continue into the evening; this is a perfectly acceptable time to wear a tuxedo. There are rare exceptions, as well. A formal wedding event may require a tuxedo even if it is not an evening event. While it is not strictly according to tuxedo etiquette, it may be the bride and groom are unaware of this convention. Better to give in to their special day than to give needless offense. Tuxedos are, however, generally restricted to very formal events. Proms, theater (the artful sort, not the one where popcorn is found between the aisles), charity events, private parties, and weddings are the sorts of events where a tuxedo is customary attire. Your invitation should give details about the expected dress. 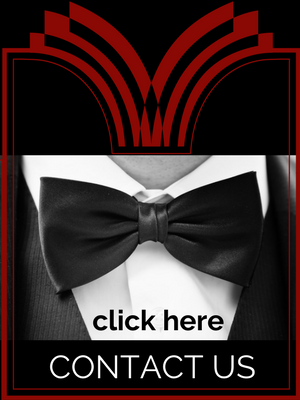 Any event stating the dress is formal, black tie, or black tie optional is an event fit for bringing out your tuxedo. After all, you will want every opportunity to show your tuxedo off. The most important rule of wearing the tuxedo is to relax and enjoy the event. Looking uptight and stressed is a bad accessory for your tuxedo. Hopefully these rules will give you the confidence to enjoy your next formal event.